The 807 and its many variants is another of the 'valves that won the war'. 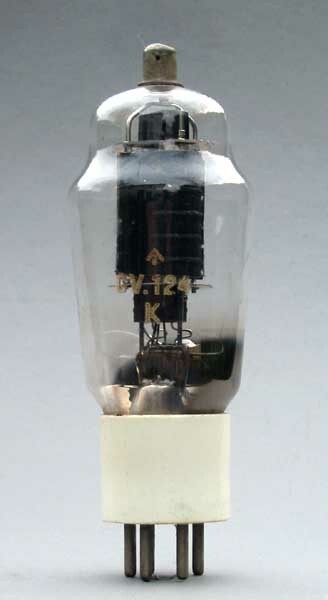 It was by far the most common final RF power amplifying valve in transmitters of the period and was frequent in Amateur use into the '60s. It was also used as a driver for the 813 in higher power applications. 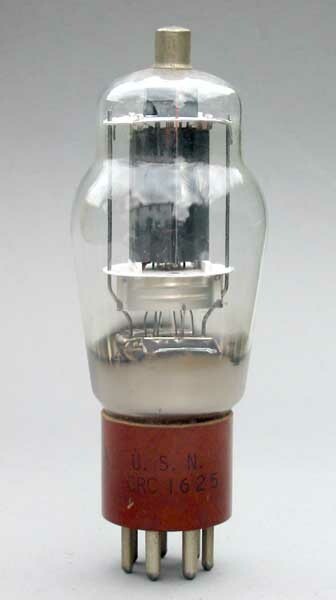 It was really a 6L6,slightly redesigned for RF use, with the anode brought out to the top cap. Early (and better) versions had ceramic bases. 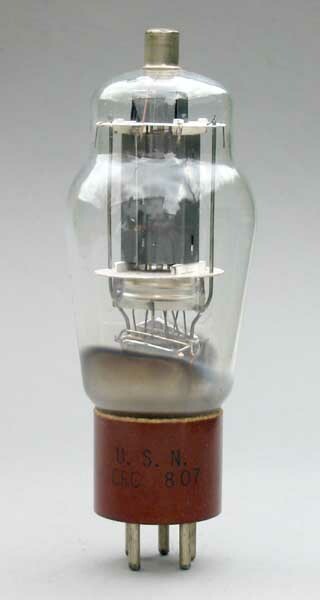 The later micanol or bakelite bases were introduced to raise production and lower cost but these valves were much less stable in operation above 20 MHz. This was often not a concern for military applications but was important to amateurs.